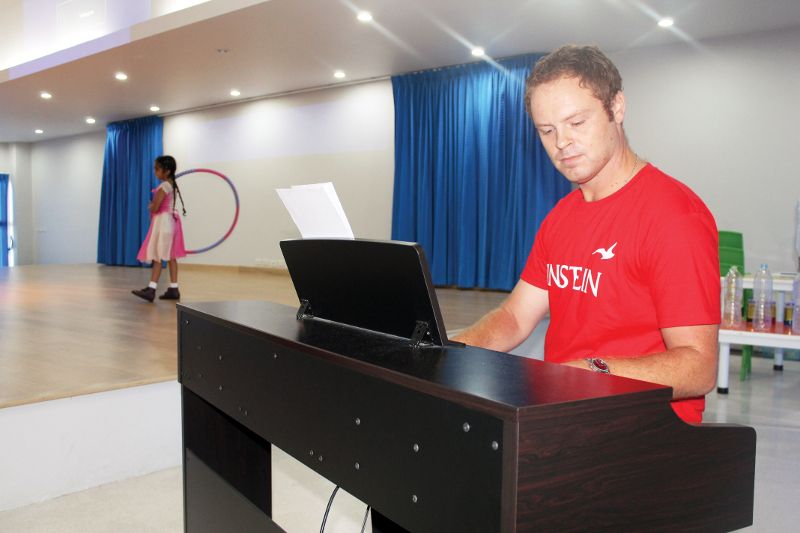 Parents and teachers were filled with joy and pride last Friday (June 6) at Kajonkiet International School Phuket (KISP), as the school’s first annual talent show took place. Featuring stellar performances by students in Pre-Nursery, Nursery and Year 1 through Year 8 classes, as well as faculty members, the show’s highlights included singing (lip sync, live and acapella), dancing, choreography, science experiments, piano playing, flute playing, taekwondo, drawing, aerial and stage gymnastics, as well as an attempt to break a chocolate eating record, among others captivating treats. In contrast to conventional talent shows that mostly emphasize individual ability and achievement, the KISP talent show judging criteria applied accumulative performance group scoring, with all students representing one of three Houses – Shakespeare (green), Churchill (blue) and Einstein (red). Head of Primary Nicola Chokkuea explained that the main idea behind the talent show was to engage all the students in a fun activity. 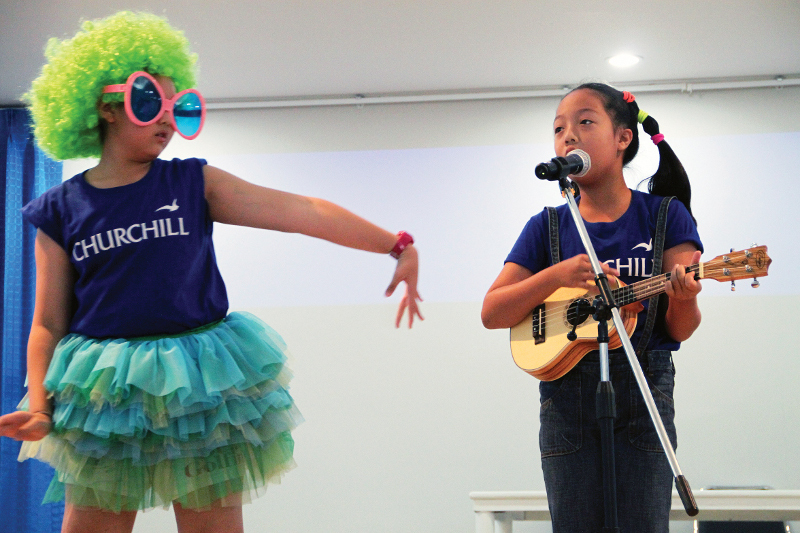 Another benefit of having the talent show group-oriented was to enable as many students to perform as possible. She noted that judging took into account originality, preparedness and team work of each house – cheering and decorations, for example. 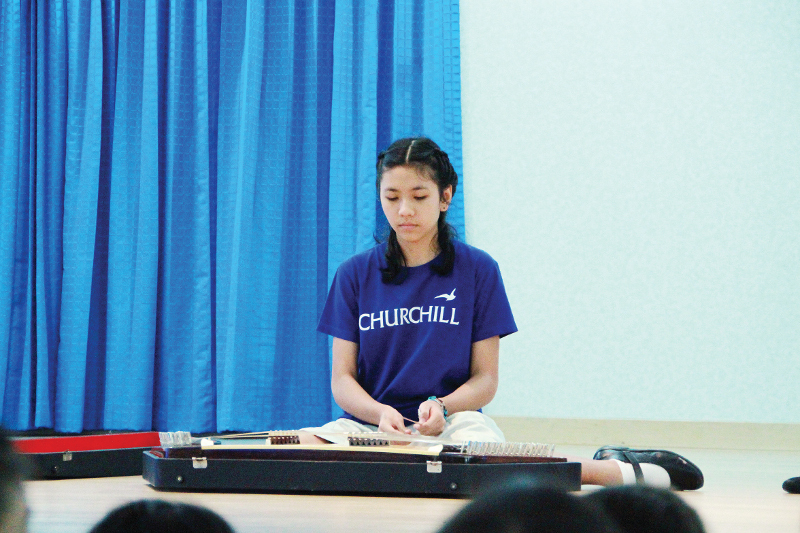 Taking home first place honours was Churchill House, followed by Einstein in second and Shakespeare in third.